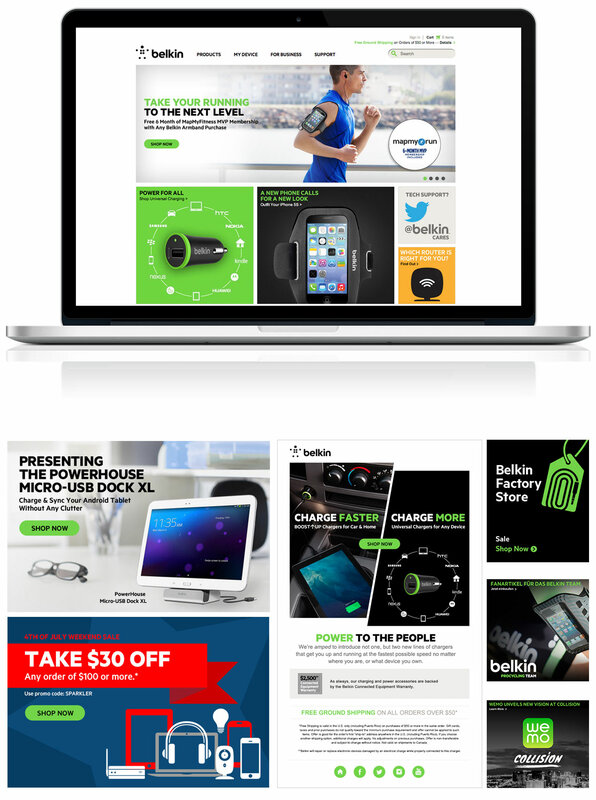 Belkin.com – Welcome to AJH28! Responsible for the design and development of innovative, high-quality global interactive campaigns and general web site enhancements — including banners, mini-sites, landing pages, email blasts and social media assets. 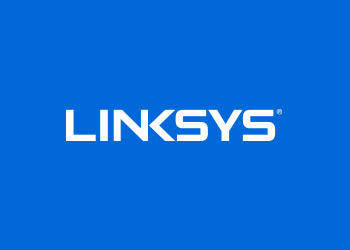 I work closely with Digital Marketing Producers, Front-End Developers, Global Marketing, and E-Commerce teams to ensure online design objectives and timelines are met to Belkin’s standards.